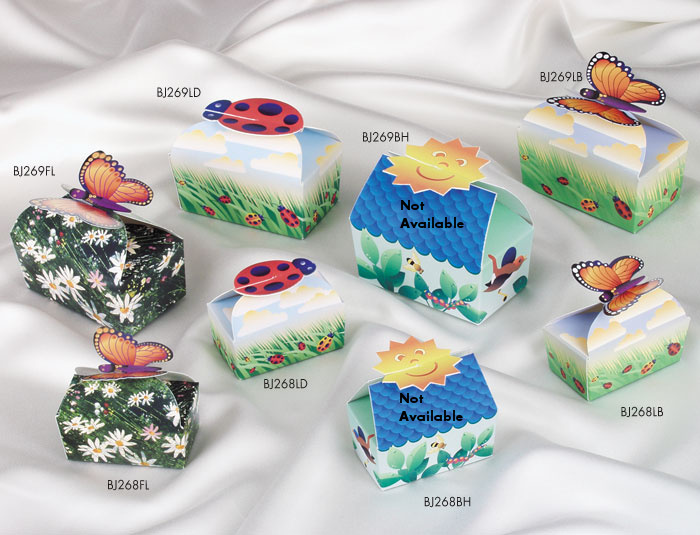 See nature come alive with Impress Packaging's spring line! 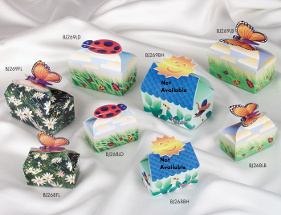 Our "Lady Bug", and "Butterfly" collection are great for gift baskets, hostess gifts, and other special occasions. Impress stocks each of these boxes in two convenient sizes. Our cutesy spring designs are so fun, we know they'll be a hit with your customers all spring and summer long. Spring is in full-bloom at Impress Packaging. 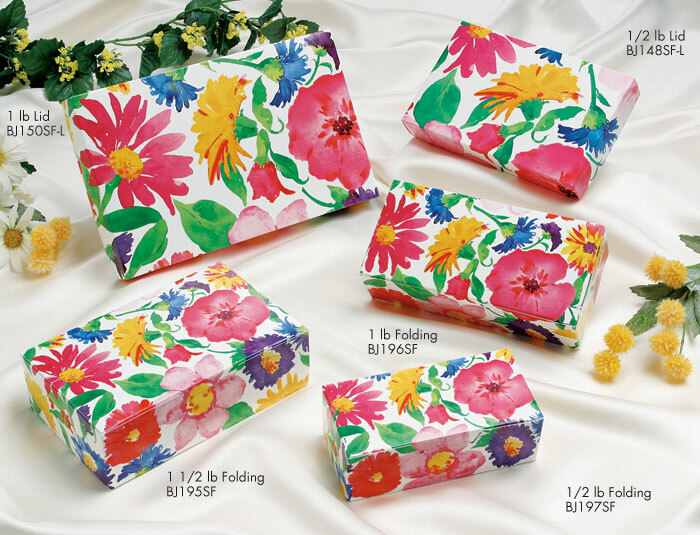 Our Spring packaging features a garden of flowers that looks fresh all year long! 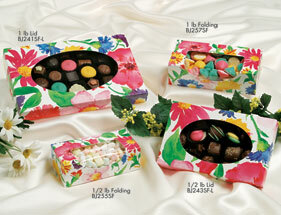 The "Bouquet Box", which comes in lids or folding boxes, with or without windows, makes the perfect gift box. This design is so impressive; you won't want to wrap it. Bring a smile and scent of freshness to your customers spring or summer occasion. 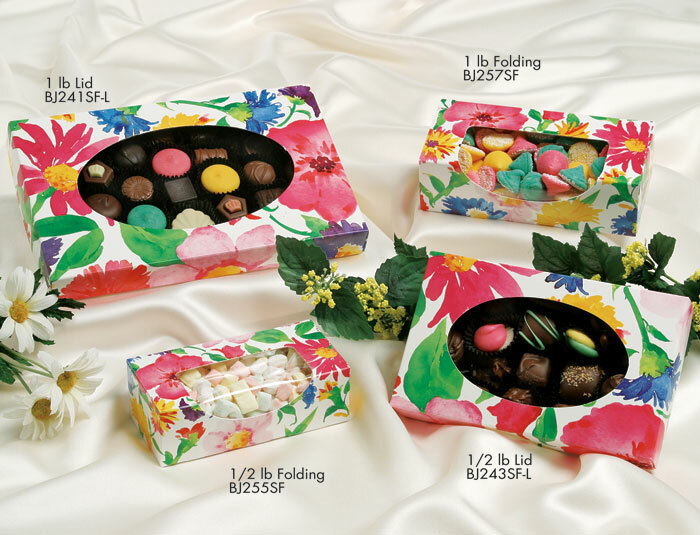 With the help of Impress Packaging, and the addition of your sweet sensations hidden under the petals of our Spring packaging, it's sure to be the perfect combination for increase sales. 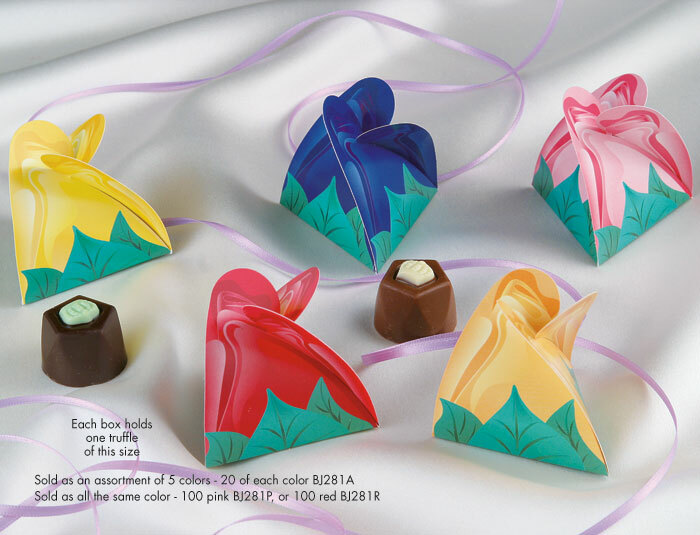 We love Spring, The quality and cuteness of this packaging, will bring your customer back for more. Make sure you have ample supply, packaging sells!